0077620 has no other items for sale. Excellent item! Buy here first! Fast shipping! 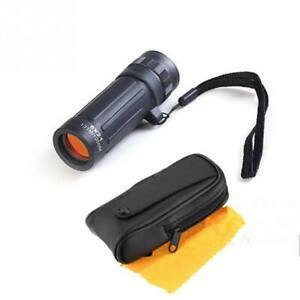 Small and lightweight, easy to use and good optical quality.